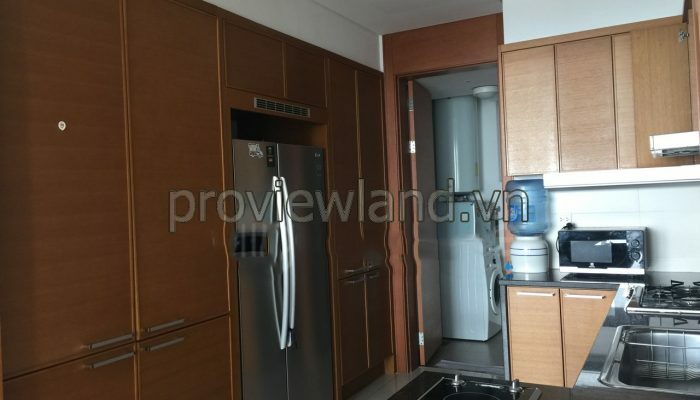 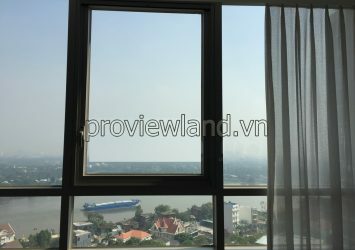 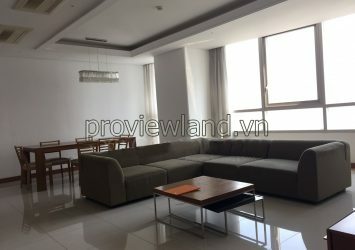 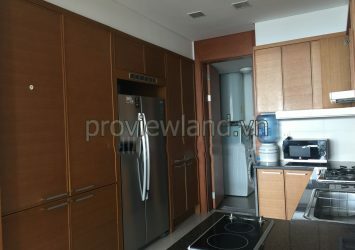 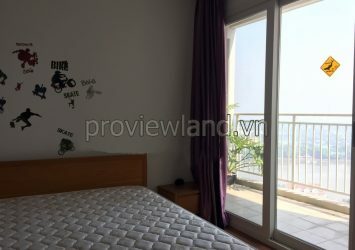 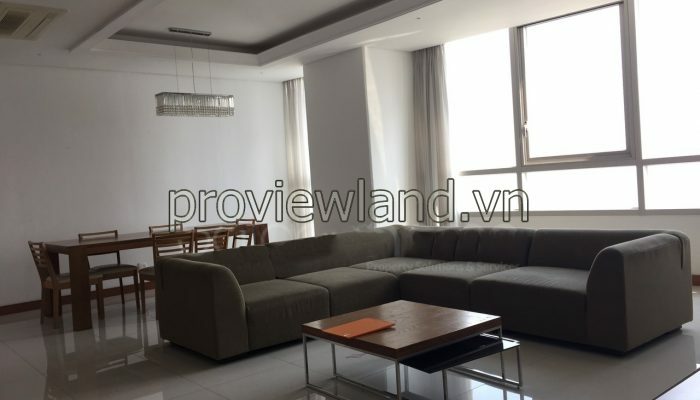 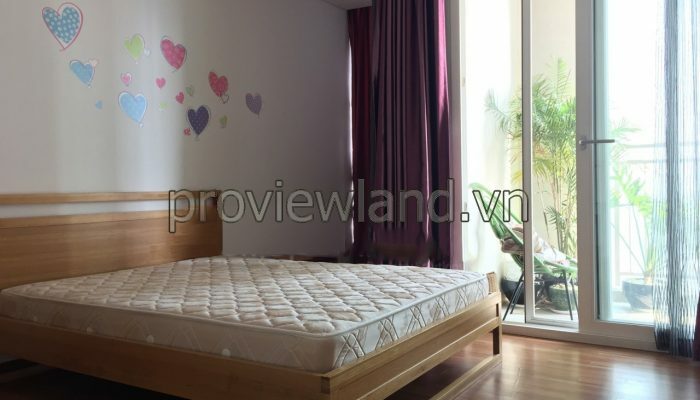 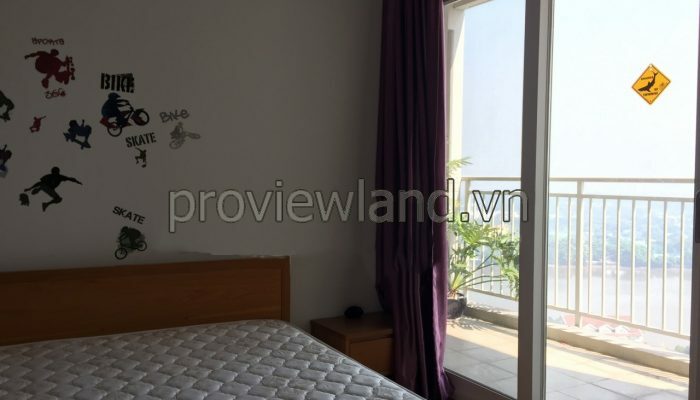 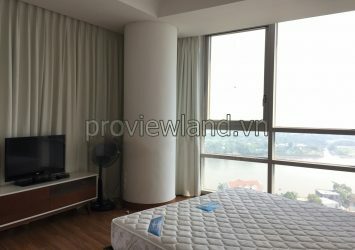 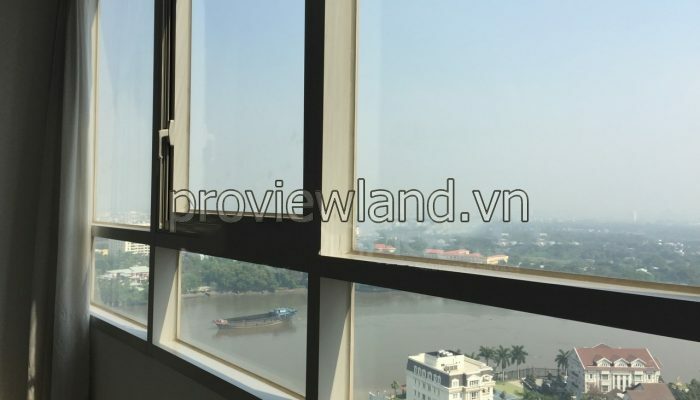 XI Riverview Palace apartment for rent in Thao Dien ward – District 2, 6km from the city center and 1km from the Hanoi highway. 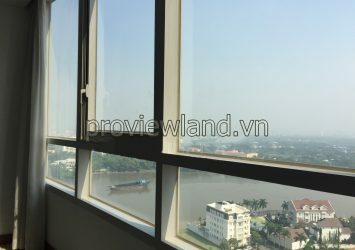 In addition, XI Riverview apartment on the beautiful Saigon River will create a favorable location for your work as well as life. 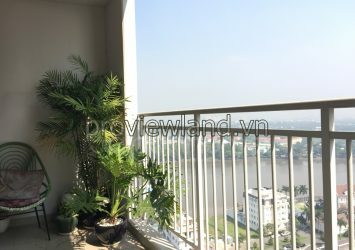 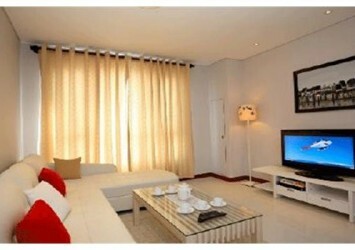 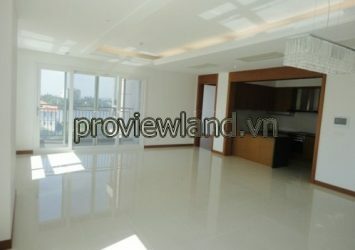 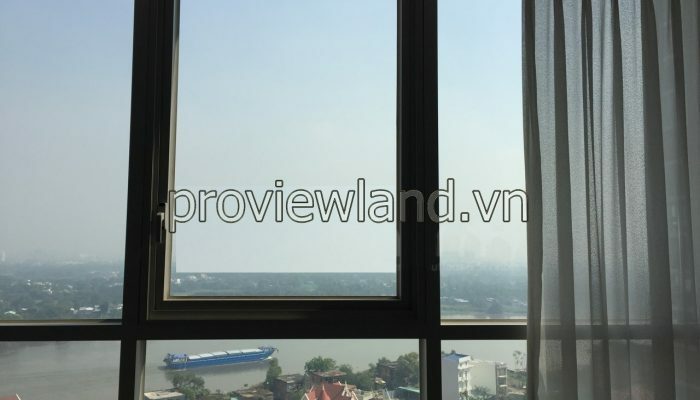 XI Riverview apartment for rent, area of ​​185m2, including 3 bedrooms, can relax from the view of the Saigon River. 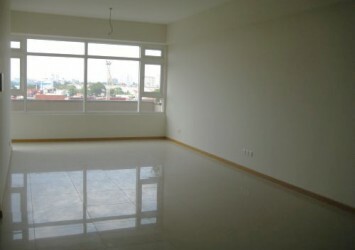 XI Riverview has full facilities such as swimming pool, tennis court, gymnasium, indoor golf course, children’s playground and library, supermarket, cafe … and 24/7 security. 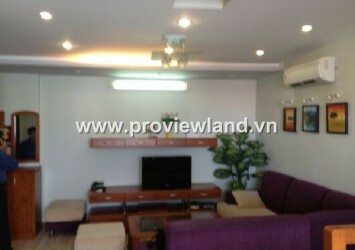 Rental price: 3000USD / month.